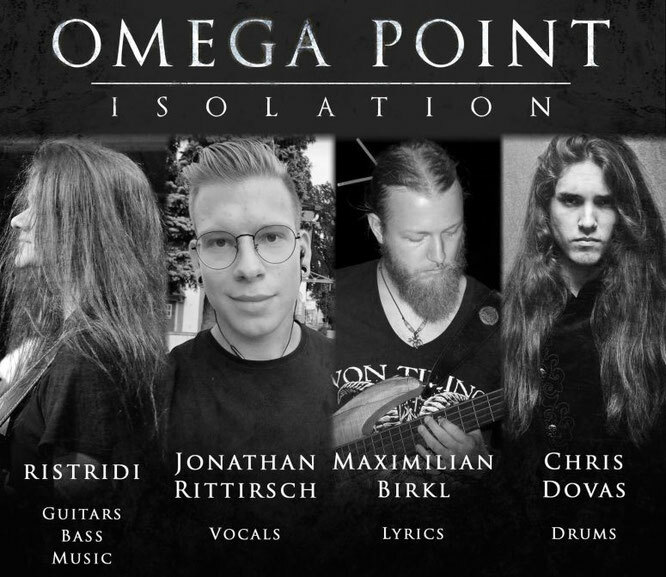 Progressive black metal band Omega Point is the studio project of Michael Wöß, also known as Ristridi, a 23-year-old metal guitarist and audio engineer from Munich, Germany. 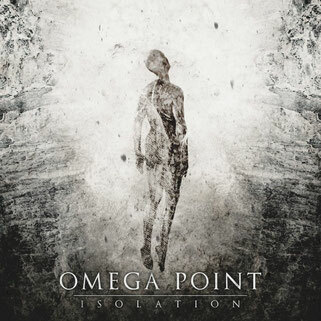 His first album with Omega Point, called “The Descent”, has a very dark tone to it. It’s follow up album “Isolation” progresses from that dark tone into a more melodic and progressive direction. And true enough, “Isolation” is a melodic black metal album to the core, with visceral guitar playing from beginning to end, some well delivered growls and harsh vocals, but also with a certain sense of melody and a dark, borderline depressive, atmosphere. And this atmosphere is present from the get-go as “The last light” starts with an ominous melody before the fury of the guitars rams the heaviness up to 11. In between the power of the guitars and the blast attacks coming from the drums, the listener is neck deep into relentless heaviness that occasionally gives way to some melodic moments. These moments are especially present on “Cold embrace”, where the harsh vocals alternate with clean vocals, making it a very dynamic and engaging track, whereas “My empty grave” is a rather harsh and heavy number, with chugging guitars and deep, grave growls for the most part. Despite the occasional harsh vocal, “Eye of the storm” is probably the most melodic number on display as it incorporates some spoken parts, clean vocals, and has quite a nice melody to the guitar line. And I really love this variety as it adds some emotional depth to the music. The doomy “Path to eternity” continues with the melodic guitar lines and has an overlap of growls and cleans that again adds some layers of harmony to the music, though growls seems to be more predominant throughout. “All the same” brings back the heaviness, with some aggressive vocal delivery, and intense guitar parts, and “Isolation” closes the album in a very black metal fashion. There is a lot happening on this album, and it takes the listener a while to wrap their heads around what they hear, as it’s a mix of a traditional heavy metal feel (especially guitar-wise), some modern metal vibes concerning the great variety of the vocal styles used, but with a strong extreme / black metal backbone. Once they do wrap their heads around this album, they will discover a well-crafted, and very riff-oriented album, with a nice pace and flow to it, as the songs come together neatly in a beautiful narrative. 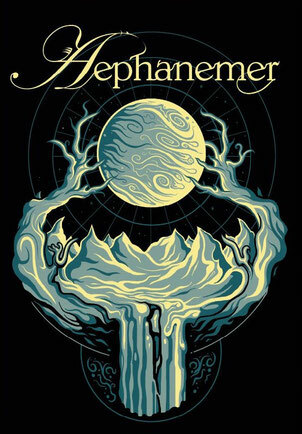 Highly recommended for any fan of (extreme) metal music.